The study was carried out over two visits to the archives of Cedric Price, located in two different institutions. 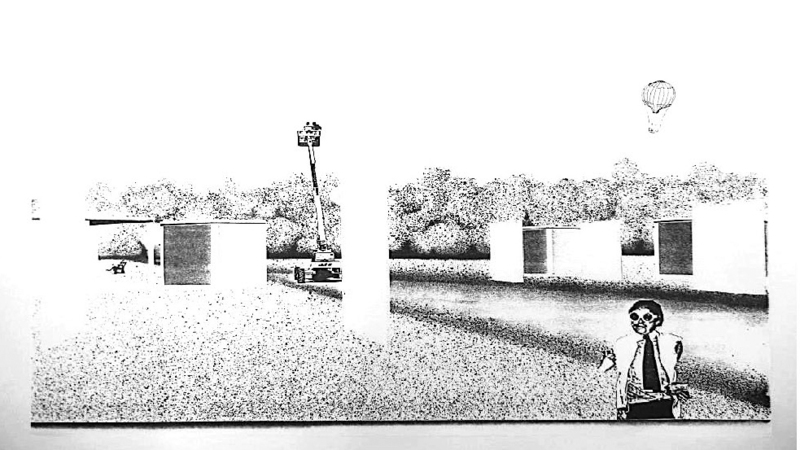 Generator, was an unbuilt project by Cedric Price for the Gilman Paper Company, at White Oak Plantation, Yulee, Florida. After an initial exploration, Cedric Price proposed a cluster that would host company actions, cultural events, and artist residencies. The Generator would enhance a sense of creative isolation within nature. In addition to its obsession with time and high technology, Cedric Price’s record shows his deep sensitivity to landscape, place and history, and other elements that today characterize an ecological approach to design. Environmental conditions, such as shading, sunlight, rain, air, vegetation and insects, play an important role. For example, the proposal takes into consideration the site’s shading conditions. Dozens of drawings and sketches in the archive describe in detail the shadows resulting from the placement of the cubes, called the “definitive shadows”, while the special rotating vertical panels define “optional shadows“. 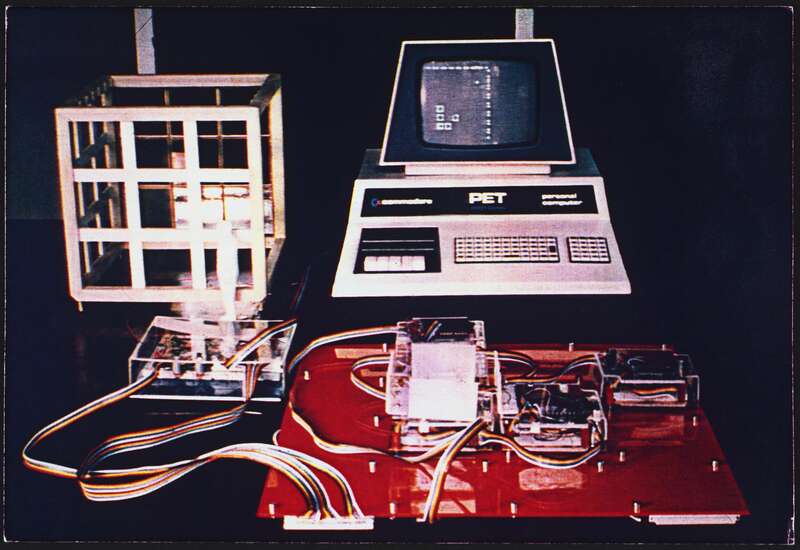 The sun’s orbit will affect the first, and the users will define the latter at will. 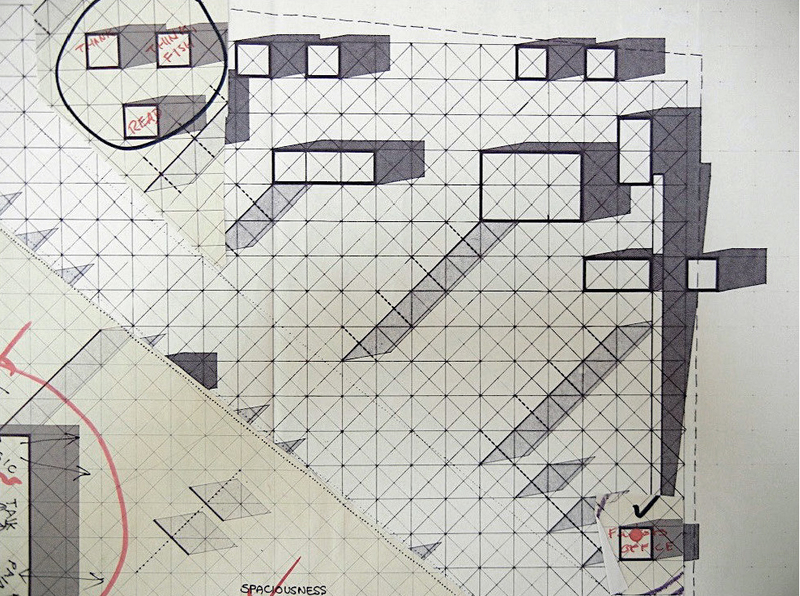 During the first phase of research, the archive was accessed as a study of shading, considered as a time-based design element of Cedric Price’s work. During the second visit to the project archives a few years later, a different narrative emerged. Price referred to the influence from the English school of landscape design, the picturesque garden. The viewer is driven, through a series of paths and corridors in a free layout, to discover the view of nature as well as a number of architectural sights, the pavilions – follies. An important element of the design is the viewer’s exposure to the elements of nature. In the case of Generator, the routes are enhanced by the shades and the system of shifting the buildings. The resulting spaces are at the same time internal, external and intermediate spaces. This project was funded by a Research Scholarship at the Canadian Centre for Architecture, and by the Architecture Research Fund at The Bartlett UCL.